We are proud to announce that our charming Presidian Ashlesha won the title of the winner of ‘Gurgaon Got Talent- Season 5’. 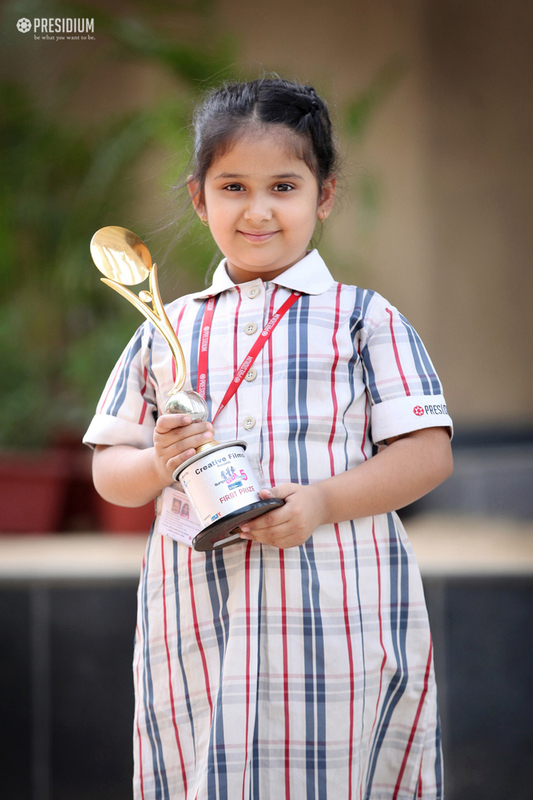 She skillfully showcased her dancing talent yet another time and brought many laurels to the school. She is a splendid performer and an excellent classical dancer who has given mesmerizing dance performances on several shows and school programs. You have made your school, mentors, and parents immensely proud Ashlesha! Continue with your brilliant performance in all your future endeavours.